1. A Holistic Approach Integrative Nutrition looks at health through a holistic lens. The curriculum teaches that everything is connected—food, mood, health, relationships—and helps students address nutrition by looking at the whole picture. 2. A Healthier You One of the first benefits that Integrative Nutrition students experience is a drastic increase in their own wellness. By learning more about nutrition as well as your unique body’s specific needs, you will make changes that bring you to a level of health you never knew possible. 3. A Comprehensive Curriculum The vast network of visiting teachers in the curriculum—from Andrew Weil to Arianna Huffington to Deepak Chopra—brings diverse and thought-provoking perspectives to each topic. And because Integrative Nutrition subscribes to the idea of bio-individuality, you have the freedom to examine each dietary theory to find what works best for you—Vegan? Paleo? Macrobiotic? Only you can decide! 4. 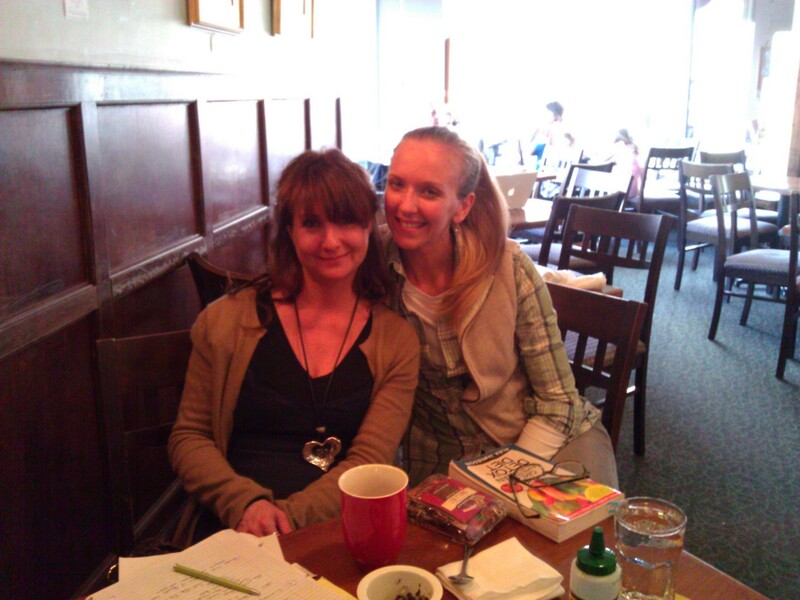 Networking Opportunities Once you enter the Integrative Nutrition community, you’ll find yourself surrounded by hundreds of like-minded people, many of whom have great connections within the wellness world or who want to collaborate on exciting projects. The possibilities are truly endless. 5. A Welcoming Community Integrative Nutrition’s student groups and coaching circles allow students to get to know peers of all different backgrounds and interests. In sharing your passion for health and nutrition, you’ll likely build relationships that last a lifetime. 6. Learn from Anywhere Because the Health Coach Training Program is entirely online, students can access lectures, quizzes, slideshows, and other curriculum content from anywhere. Learn about vegetarian proteins from your phone on the subway, or read about how to conduct a health history from your iPad on the beach! 7. A World of Opportunities Going through the Health Coach Training Program doesn’t mean you need to start your own health coaching practice (though many grads do). Integrative Nutrition alumni have opened up restaurants, sold cleanses and detox programs online, built mobile apps, and more! The comprehensive business training provided in the curriculum gives you the ability to follow your bliss—to a successful business. 8. Be Your Own Boss Don’t like having to show up for work at 9 on the dot? Hate conference rooms and busywork? Working as a Health Coach or starting your own wellness business means that you determine how you spend your valuable time. 9. Change the World The healthcare system is broken and Health Coaches are the way to fix it. Remember those scary numbers from above? This is your chance to change them. Let’s do it. Are you ready to change your life while you help change the world? 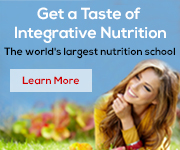 Learn more about Integrative Nutrition’s by checking out this Curriculum Guide! < Previous Do you want to change your life?